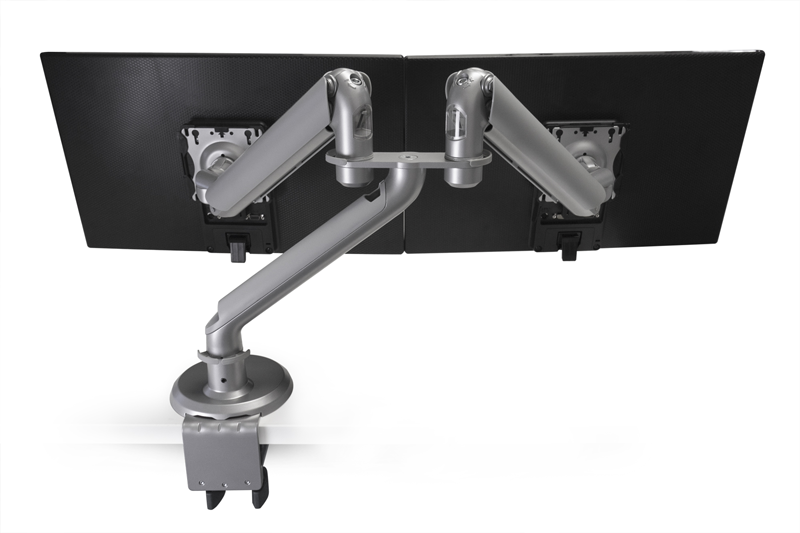 The Xtend Single Monitor Arm is the perfect companion to your ZipLift, allowing you to bring your monitor to the right ergonomic level while sitting or standing. This is essential for avoiding neck strain while standing for long periods of time at work. Plus, its lighter weight means you can load up your ZipLift with even more stuff. 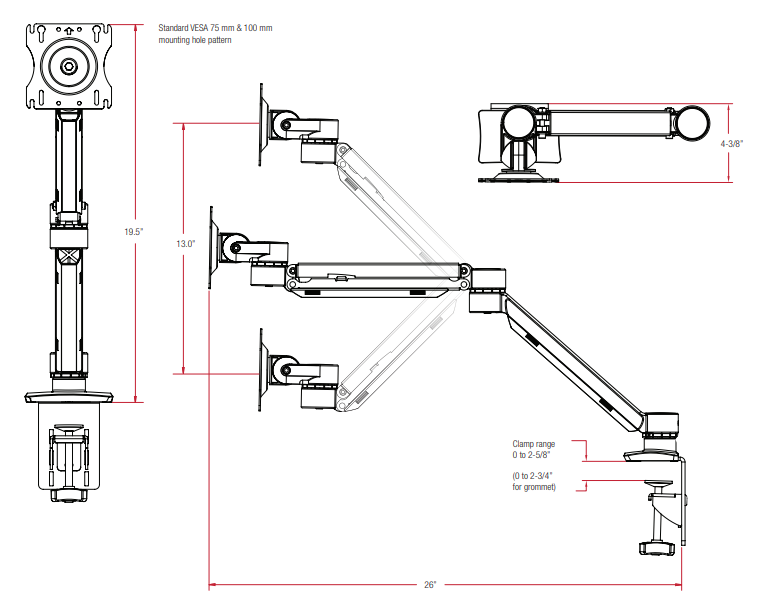 The high-quality Xtend monitor arms will hold steady for years to come. 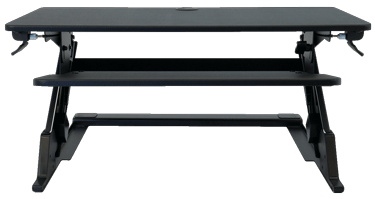 Backed by our unmatched 15 year warranty, the Xtend series features a spring-based lift system that will outlast pneumatic alternatives.